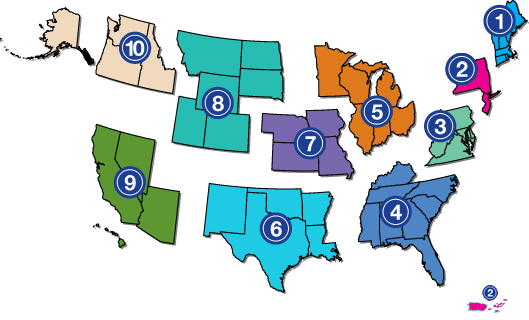 The ADA National Network consists of ten Regional ADA National Network Centers located throughout the United States that provide local assistance to ensure that the ADA is implemented wherever possible. We are not an enforcement or regulatory agency, but a helpful resource supporting the ADA's mission to "make it possible for everyone with a disability to live a life of freedom and equality." While the regional nature of the ADA Network is critical to ensuring the network can adequately support the diverse population of ADA Stakeholders throughout the country, the National ADA Network often partners to offer projects of national importance. To access National Projects visit the ADA National Network National Project website.